76 percent of Americans said that they have used emojis at work as of February 2016. 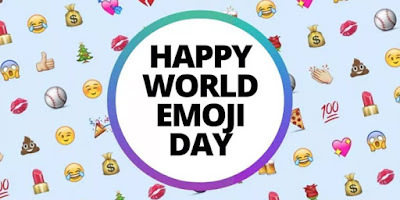 As of February 2016, 78 percent of women claimed to be frequent emoji users compared to 60 percent when it comes to their male counterparts. This past April, marketing firm Crowdtap conducted a Brand Emoji Index asking employees to rank their favorite brands using only emojis. Apple, Googl, and Microsoft were among the top three indicated by the heart eyes emoji, the sunglasses-wearing emoji and the standard smiling face emoji respectively.